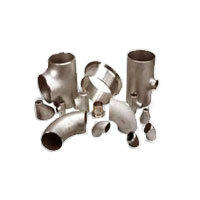 Welcome To Ambuja Tube Fittings Mfg. 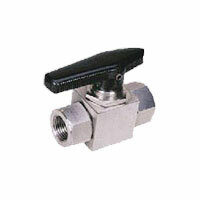 Co.
Ambuja Tube Fitting is established with a dedicated Team of Instrument Engineers who have always found that instruments being found incorrect due to leakage problems in its fitments. Our 30 years of experience in instrument field has given us vast knowledge in how precision instrument tube fittings are to be manufactured. 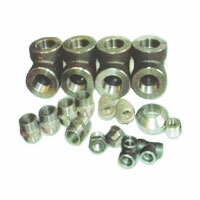 With Latest machining technology for our instrument parts we are now diversifying in the instrument tube fittings field. 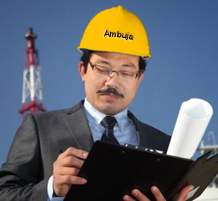 With vast knowledge from our instrument engineers and our very knowledgeable procurement engineers and with support from our Q.C team we at Ambuja Tube Fitting stands tall and intend to wipe out all the flaws in how tube fittings are used and their importance in every stage. 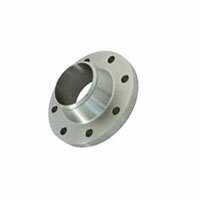 Precision has now a new name in Ambuja Tube Fitting manufacturer.